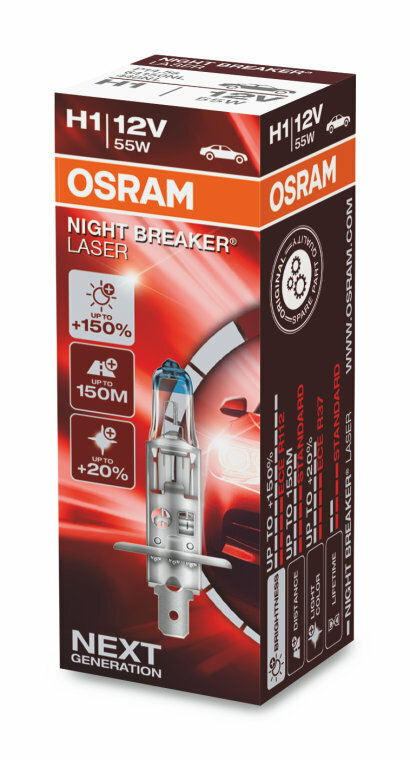 Discover the next generation of NIGHT BREAKER LASER - the brightest halogen automotive light from OSRAM! 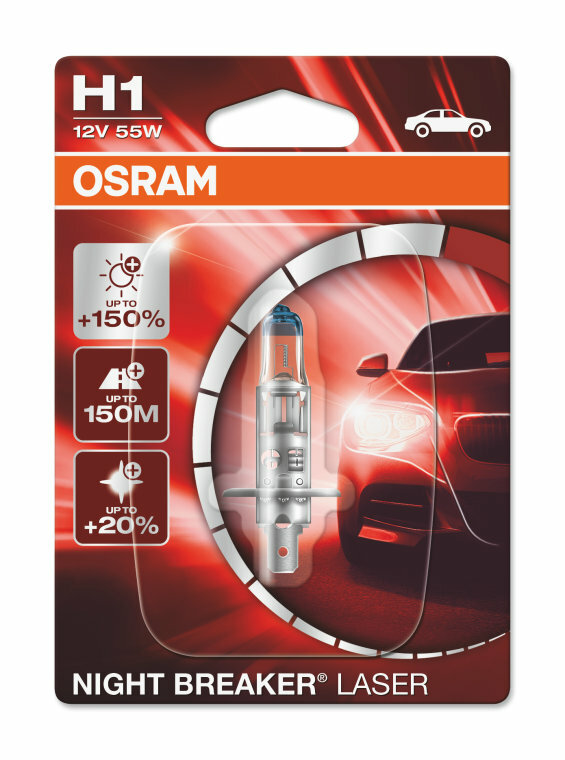 Using an innovative laser ablation technology these headlight lamps shine up to 150% brighter compared to the minimum legal standard. 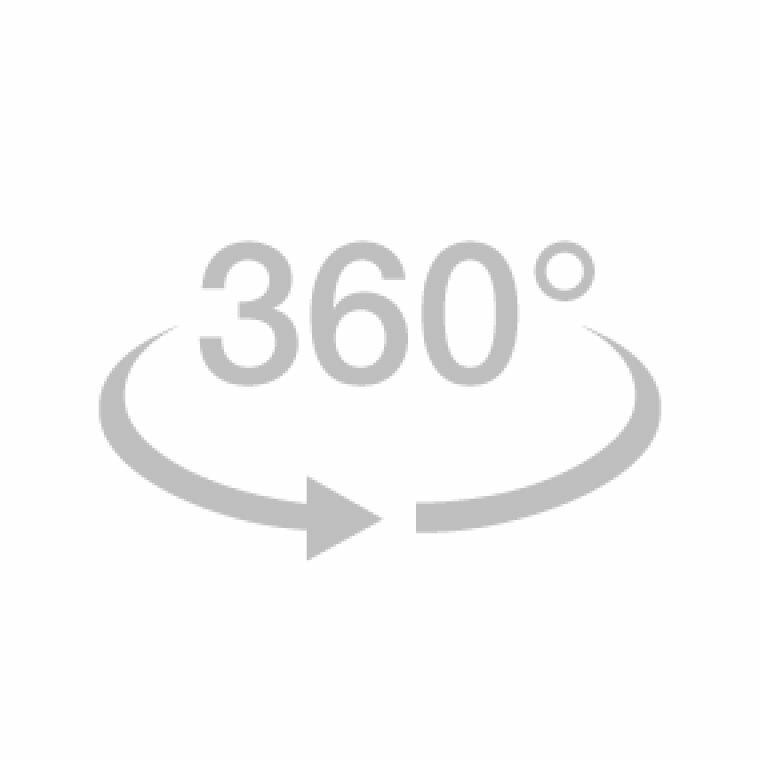 The highly engineered filament ensures an extra light output. Thus, the lamps provide an up to 150 meter long beam and up to 20% whiter light compared to the minimum legal standard. More light and improved visibility can help drivers identify and react to traffic hazards more quickly. 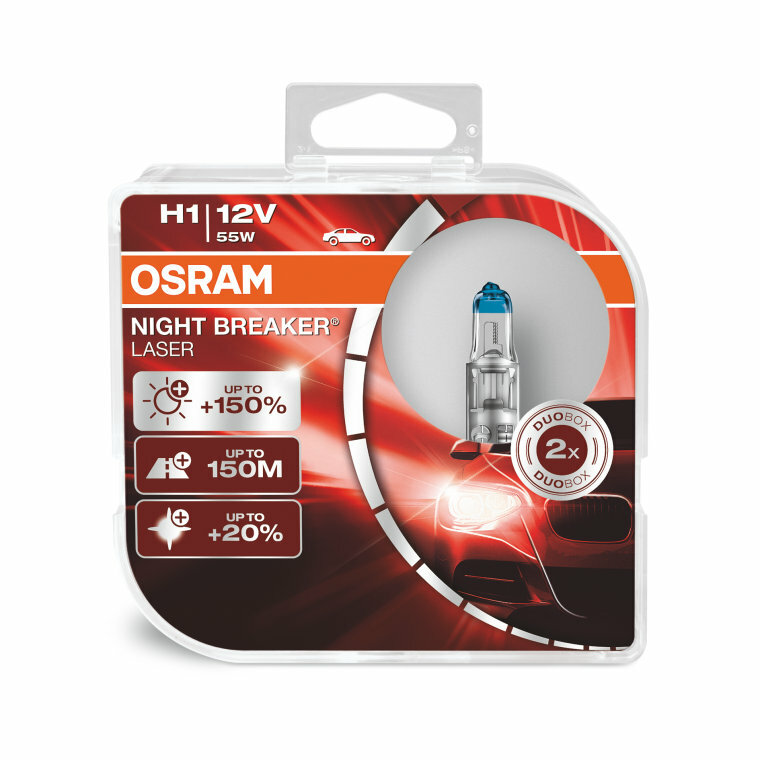 And last but not least - OSRAM NIGHT BREAKER LASER convinces with its unique design with laser-etched product name and a complete portfolio (H1, H3, H4, H7, H8, H11, HB3, HB4). The ideal lamp for drivers who know the difference that powerful automotive lighting makes! Find the right lamp for your car, motorcycle or truck.